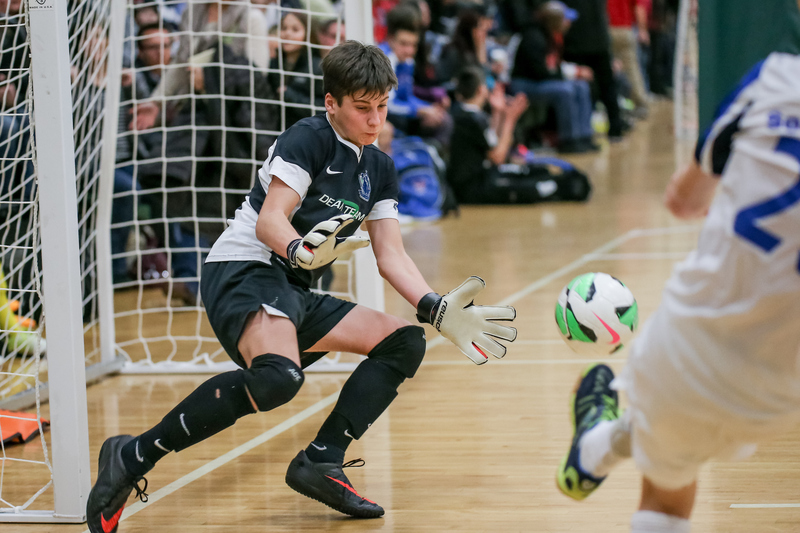 Beginning Saturday, more than 2,700 players from 142 U.S. Soccer Development Academy Member Clubs will gather in 10 U.S. cities for the 2017 U.S. Soccer Development Academy Futsal Showcase. Here are five things to know about one of the U.S. Soccer Development Academy's premier player development initiatives. Futsal is the official five-a-side indoor soccer game recognized by FIFA that uses a specific type of ball to force players to utilize skill rather than size or power. Games are played in a fast-pace environment with four field players and one goalkeeper. Futsal uses a weighted size 3.5 ball to emphasize control and precise touches to develop foot skills. The game is played on a hard court surface with no walls or inclosing boards. Development Academy clubs recognize that in order to play at the highest level, players need to maintain a high level of comfort with the ball by their feet. The purpose of the futsal period during the Development Academy season is to build a technical foundation for players to utilize as they grow. Knowledge: a team of four players plus a goalkeeper replicates all of the basic tactical elements of the game of soccer. A player's understanding of options and support are enhanced while increasing overall knowledge of the basic principles of attacking, defending, and transition as well as learning through situations that translate to the 11 v 11 game. 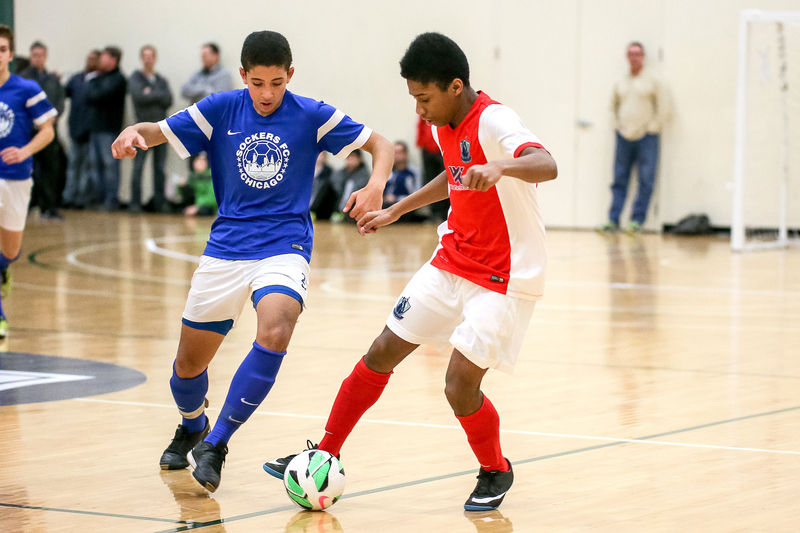 The Academy Futsal Showcases spotlight younger age groups, U-12 and U-13, for scouting and talent identification purposes, although all age groups across the Academy play futsal during the futsal period (December through mid-February). To align with youth player development initiatives and the Development Academy's focus on individual development, there are no trophies or champions of the Futsal Showcase. To create meaningful competitive games, each U-12 and U-13 Academy team is split into two balanced teams per age group. From there, each team is placed into a group with standings. The Futsal Showcases provide a unique opportunity for talent identification where U.S. Soccer scouts and technical staff can see players at a younger age and follow their growth. Scouts can track players and evaluate how their skills in futsal translate to the full-field outdoor game. Reducing physical advantages, Futsal also allows for late maturing players to succeed. Despite their smaller size, players can more easily compete given the game is much more technical.